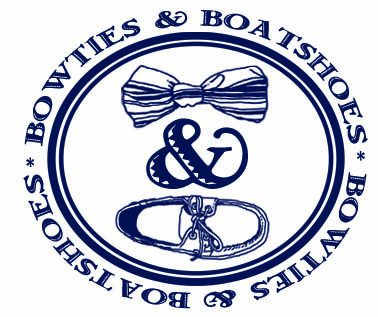 It’s been quite the year for us here at Bowties & Boatshoes; we’ve had plenty of giveaways, been introduced to some absolutely fantastic brands, and made some great friends along the way. Today we thought it was only appropriate to send out 2013 with a recap of our most popular features of the year. In no particular order, they are…. Over the past few months, we’ve done our best to work a little more black into our wardrobe. It’s gone pretty well, and now we’re thinking that the next logical extension will be grey. We’re always extra picky when we’re adding a new color to our rotation, but it appears that the gentlemen down at Lumina have the perfect shirt for us. 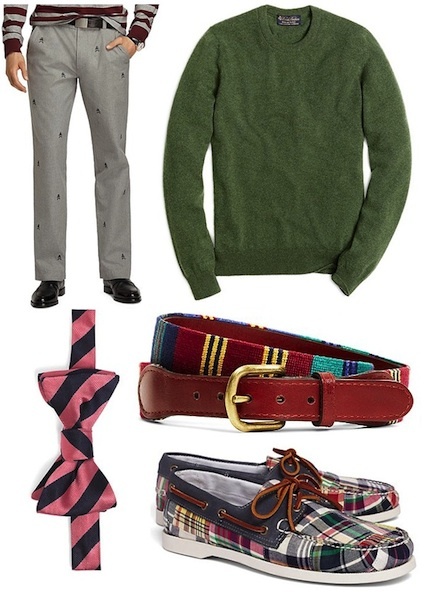 It’s their Graham Shirt in Grey Windowpane. The chaos of the holiday season is finally starting to catch up with us, and we’re doing our best to take a couple of days to unwind this weekend. 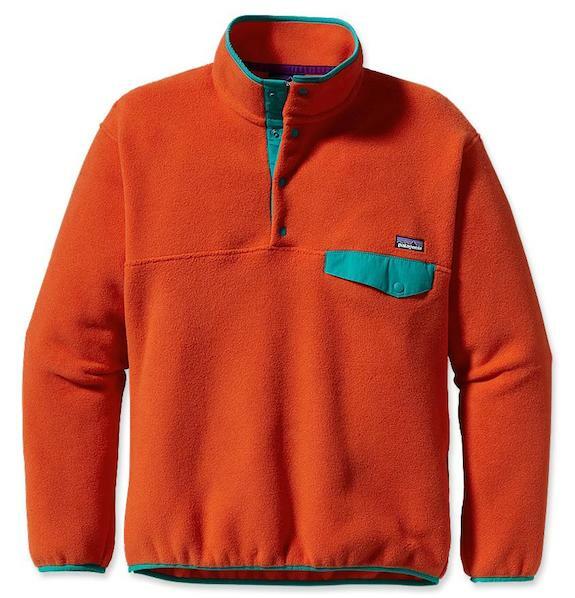 Of course, that means comfort is key, and our trusty Patagonia Synchilla Snap-T will be making an appearance or two. It’s been a favorite for years, and we don’t see it leaving the collection any time soon. The feature below originally ran on January 28, 2012. Every once in a while, you have to bend the rules of black tie. For us, New Years Eve is definitely one of those times, and this year our suggestion is to add some blackwatch to your look. 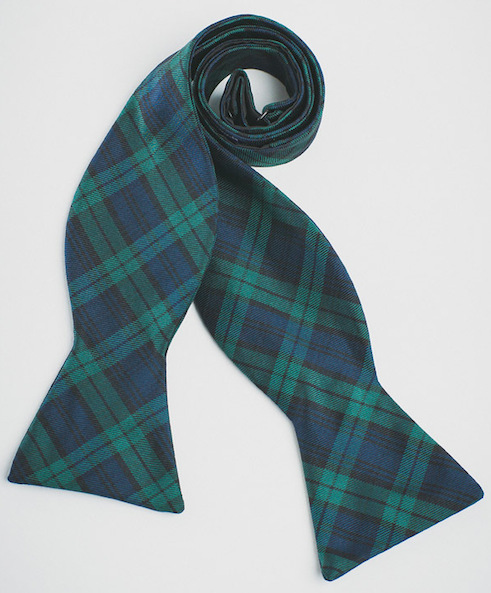 While a full on blackwatch tuxedo shirt may be a bit much for most, we think anyone could pull off the Black Watch Silk Tartan Bow from Res Ipsa. So, did everyone get what they wanted under the tree yesterday? 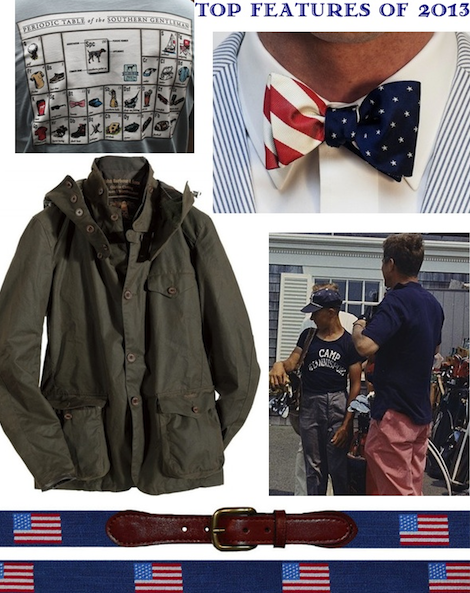 Whether you did or did not, if you have some Christmas money burning a hole in your pocket, you absolutely need to get over to Brooks Brothers ASAP. Their semi-annual sale is officially live, and there are a ton of fantastic deals to be had. In fact, today you’ll save an additional 15% for all online orders. Here are a few of our picks. 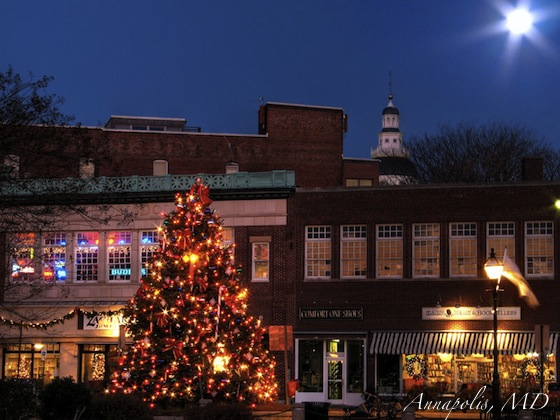 From our families to yours, Merry Christmas. 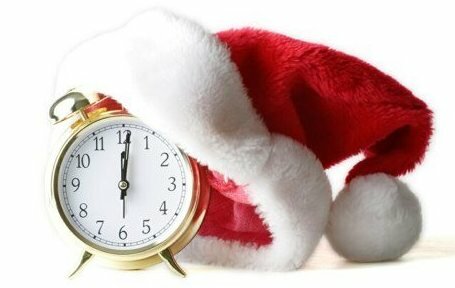 Okay procrastinators, this is it, the absolute last chance you have for your Christmas shopping. With less than 24 hours to go, your best bet is probably going to be gift cards, and as our gift to you we’ve compiled a list of direct links to the gift card pages of just about every brand we’ve featured over the last month. For years, we found ourselves turning to the same handful of hats over and over again. Lately, we’ve found ourselves working a few more into the rotation, and it looks like another will soon be seeing some serious wear. 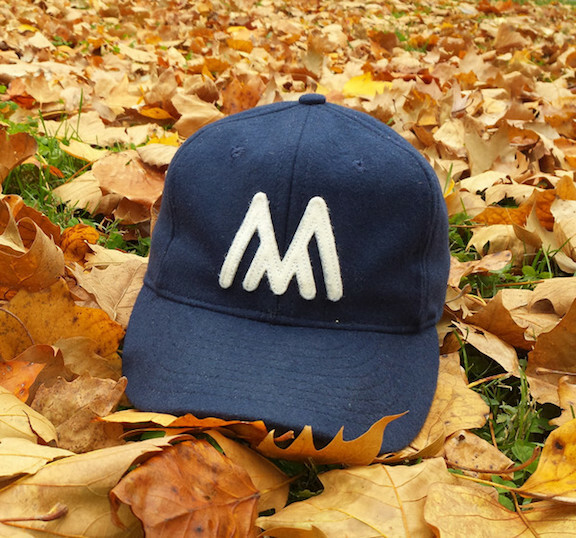 Our friends at Mizzen+Main recently released their version of a Winter Cap, and we absolutely love it. As much as we’d love to spend the weekend relaxing and catching up on some reading, we’re running around like madmen trying to wrap up our Christmas shopping instead. 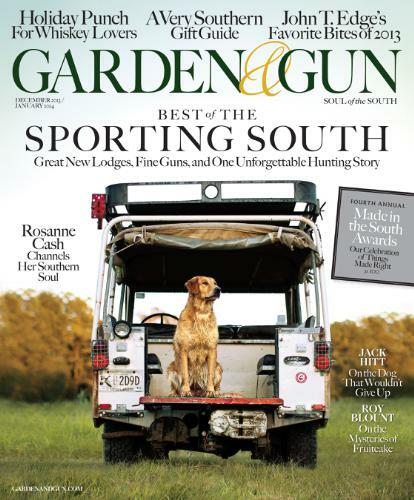 If we did have the time to catch up on our reading, high on our list would be the latest issue of Garden & Gun. The post below originally ran on January 29, 2012, and nearly two years later we’re still just as excited when the latest issue of Garden & Gun hits our mailbox. 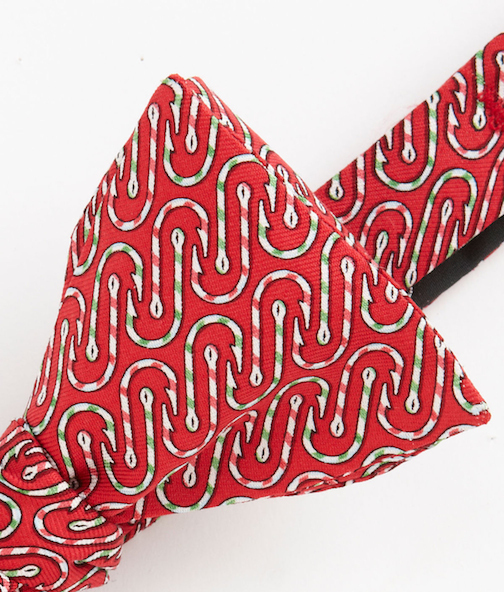 Today is the last Bowtie Friday before Christmas, and you better believe that we’re breaking out something festive. We had planned on a simple Christmas themed plaid, but then we saw a Vineyard Vines design we had never seen while perusing the website of one of our favorite stores, Redix in Wrightsville Beach, NC. It’s their Candy Cane bow.